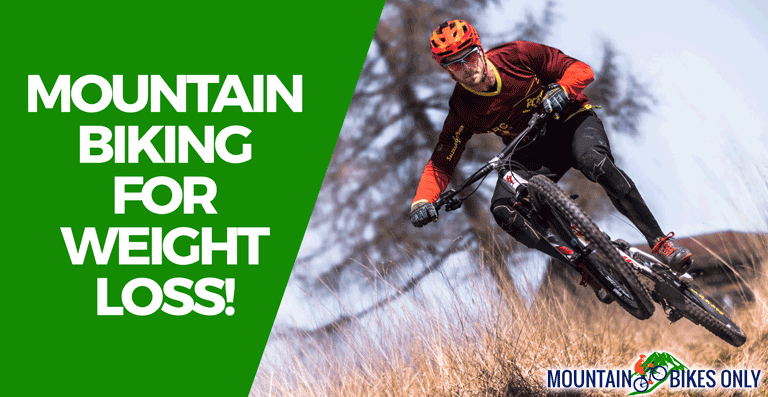 →Mountain Biking for Weight Loss – Does It Really Help? The easiest way to burn fat! When it comes to losing your weight, there is hardly any other activity as effective as mountain biking. This sport will provide you with the thrill of adventure and the exercise that you need. If you are one of those souls looking for a sport or activity that will help you lose your weight, then mountain biking is the thing for you!! But there is a manifold of things you need to consider first before you seriously take mountain biking for weight loss. For example, it is a very challenging sport and can prove to be really difficult for those who aren’t in the best of shapes. 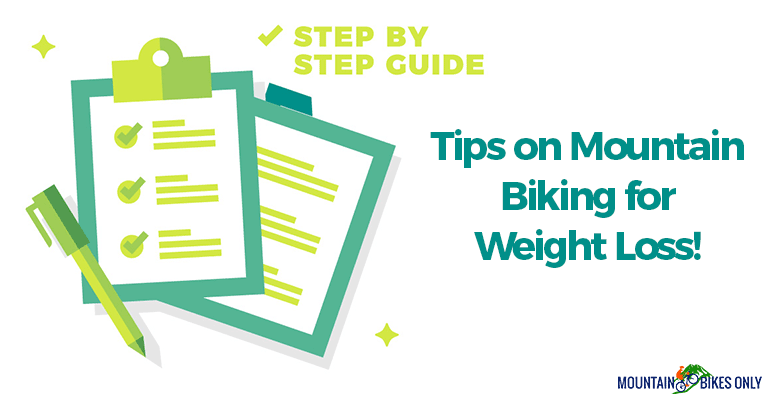 If you are not fit enough to start mountain biking straightaway, the first thing you must think through – when it comes to losing your weight and getting in shape – is your lifestyle. If you have grown weight or even if you have been overweight for a long time, then first you must understand that there is something about your lifestyle that leads you to that. You must figure out a workout, nutrition, and lifestyle approach that fits your reality and you can sustain. Herein, you may consult with different kinds of fitness or health experts for that. That’s the thing that will get you in the right shape first and make you fit enough to start mountain biking eventually. Otherwise, you will fail to make the best out of it and ultimately fail to carry on. When you start the very first times, you should not be too hard on yourself. You must stick to easy trails. You don't have to go all intense like the other expert riders. Instead, go for a pace that you are comfortable with. Just go slow and steady and strive to bike for at least 100 minutes for first few weeks. After you feel more comfortable with that, try to go out on the trail more often. Increased frequency of your workout is the key to losing weight. So gradually try to add more time to your biking. At least 150 minutes of riding is ideal. If you are up for it, aim for even more riding time. Riding on easy trails for hours can surely make significant changes. But to burn more calories and make your ride even more effective, you should look for more difficult trails, once you are comfortable with the easy ones of course. Trails that are filled with more obstacles, like steep hills and challenging turns are more effective to your purpose. Keeping tabs on how much calories you are burning can assist you to set the goals and help maintain your eating habit. Heart rate increases dramatically during a ride which improves the cardiovascular health and burns more of your calories. Keeping track of your heart rate, you can learn when you burn the most calories. To figure out your heart rate, you can take your pulse on your wrist or invest in some quality tracking gear. Some people have the misunderstanding that to get the most out of your mountain biking, you need to wear layers of clothes. Extra clothing will sweat you alright, but at the same time, it will result in dehydration. And losing weighs through dehydration is not any good news. What is worse, for bikers, it is extra harmful. It will lead to weakness and confusion. Hopefully, you can imagine the risk it can cause in mountain riding. So you need to make sure you are wearing light and comfortable clothes. Of course, you need to dress appropriately for the weather. But those extra layers and accessories should be left behind. This way you will stay comfortable and hydrated throughout your ride. It may seem a bit unusual at first, but it’s a good idea to have a few snacks while on the ride. Double check if the snack is healthy and easy to carry in a packet or backpack. During the ride you should stop and take out a moment to have a bite. This will improve your performance by helping you ride longer and harder. These nourishing foods shall also aid you to restrain your appetite and prevent you from overeating after a ride. It is a very common practice for riders to eat and refill after a ride. But if you eat a healthy snack during your ride, you will be able to avoid overeating and unnecessary calories. To have more effect in terms of burning your fat, you must be strategic. And pushing hard at the end even after your riding is over, can make all the difference. Harder you work, more oxygen your body will consume. So if you make yourself do that big final push at the end, your body will continue to consume oxygen even after you are done. And this extra oxygen in your body will burn the stored fat. It can be difficult, but as you can see, one last final push can do you all the goods. It stands as one of the most productive ways to burn your fat even after you’re finished riding. You may ask, why mountain biking is best for weight loss? Why not the gym, running or any other sport? Well, there are numerous speculations about why mountain biking has proved to be more effective exercise than the other ones. It's a sport that challenges your body. 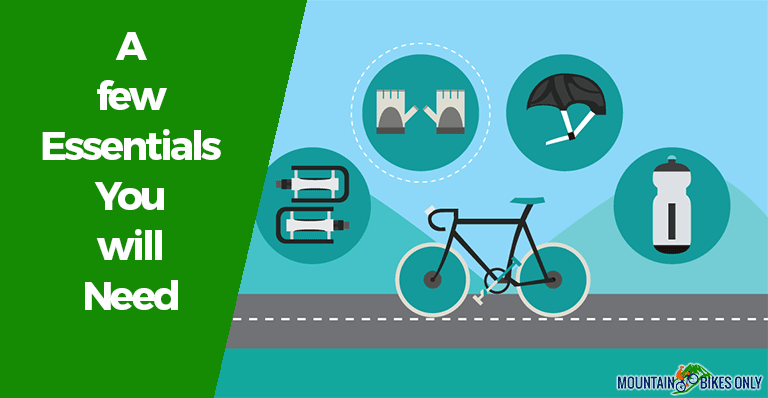 Moreover, mountain biking provides you with more than just physical benefits. It is also great training for your mind and has an impact on your lifestyle too. Mountain biking is an aerobic exercise also referred to as cardio. This kind of exercises increases a person’s heart rate and gets the blood flowing. While in this exercise, you are constantly using various muscles of your legs and body to make turns, stay upright and make your way through trails. So rather than short repeated intervals that you go through in strength training, there’s a constant push. This makes mountain biking more effectiveness in burning fat. If you are not very active, excess energy gets stored away for later use in the form of body fat, and that’s how you gain weight. Here, an aerobic exercise like mountain riding can help you get rid of that. No kidding! When the heart rate rises, long riding sessions will burn through the available energy you gained from the food that you recently consumed. After burning through that, the body will use the stored fat for the rest of your ride and beyond. So even after the ride, your body will continue to burn fat. Many people face the issue of self-satisfaction on the road to losing weight. You might very easily get comfortable or bored with a workout routine. So, regardless of the kind of exercise you are doing, there is a high chance your body will fall into a reasonable pace. This will cause your heart rate to drop and stop your progression. But mountain biking constantly keeps you on edge. Trials are filled with various degrees of twists and turns, rough terrains and also some drops. You may pass through some portion of the trail with ease, but other portions will have you pushing really hard. And this constant challenges will keep your heart rate up enough to help your body in losing weight. Like your body, mountain biking also exercises your mind. You can lose focus on other exercises. After some time, you may simply go through your routine without giving it much of a thought. Luckily, you can not afford to do this in mountain climbing. You must always keep the focus on the trail to safely go through it. It takes a lot of your mind’s focus to go through the rough trails. And there’s also navigating maps, using compasses and some other stuff which require you to stay alert. All of these brain work keeps you aware of the task at hand and your overall goal. One thing about mountain biking is certain is that it is fun. It will get your adrenaline pumping and thrill you the whole time. With the constant new challenges, trails and breathtaking views, people are bound to fall in love with it. And it is easier to stay on track and stick on to doing something you love. And if you are riding with other people that just adds more fun to it. You get to compete with them and participate in other fun activities. Most people who workout at the gym get bored at some point. They might try changing their routine and all, but it will never match the excitement level of mountain biking. There's a sense of freedom, excitement, an adventure that can't be matched. Even when you are a new rider, you will find the thing growing on you and find yourself craving to go back to the trail whenever possible. And before you can notice, you will start losing weight and getting healthy. There are many kinds of GPS trackers today. A good mobile tracker app can also prove to be of great help or a smartwatch. And you will need one of those to keep track of your heart rate, calories burnt, and distance you have covered. I would recommend a cycling smartwatch. Continuously checking on your phone could be really hectic while you are on a ride. But if it's in your watch, it gets a whole lot easier. There are some really high-tech and quality stuff out there on markets today! With real-time heart ratings, GPS monitoring, zones displayed all on your wrist, they just don't provide you with data but also graphs and splits on speed, elevation, and distance. Using it, you can get a good idea of your work rate and progression. It will help set your goals and allow you to achieve it step by step. More so, these watches have many other additional options which can be helpful to your exercise. So certainly, look out for those. Don’t forget to get yourself a hydration pack! In the beginning, you may not really feel the need for them as your trips are going to be short early on. But eventually, you will just feel how important a hydration pack is. Like the name suggests, you will need it to stay hydrated which is very important for your goal of weight loss. You don’t want to be dehydrated while on the ride. 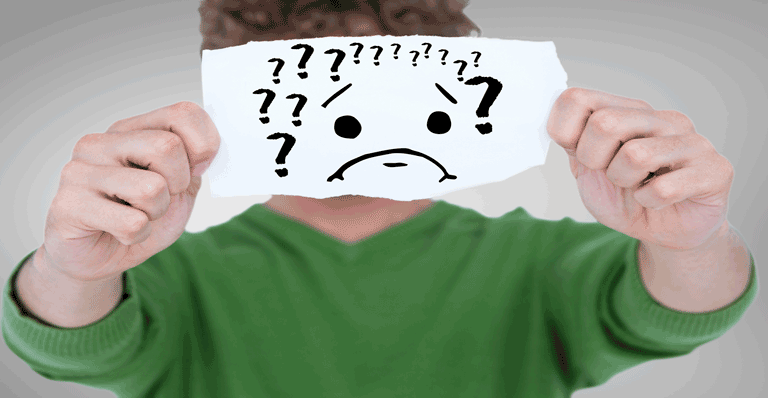 It is harmful to your health and also risky for the ride as it causes weakness and confusion. Markets are full of hydration packs from different companies so that you can take your pick. You can choose depending on your necessity or just how much baggage you want to carry. As your main goal is to lose weight, you should carry a food container with you; whatever size or shape is comfortable for you to carry or whatever fits in your hydration pack. As mentioned before, you should have a few healthy snacks during the ride. This will improve your performance as you will gain more energy. Most importantly, it will stop you from overeating after the ride. Eating after a ride is the very common practice among bikers, and it is natural as well. So if you eat a healthy snack during your ride, you will be able to control yourself from gaining extra calories. As you can see, cardiovascular exercise burns through fat better than other kinds of exercises. And mountain biking is a highly effective sport for weight loss. More to it, by providing you with new challenges and breathtaking views, it will always keep you excited. So it's something that will not only make you lose weight and healthy but will also is a great deal of fun!!! This is Michael Steve, the person behind this website. I am a passionate mountain biker and love to share my biking experience through this blog.